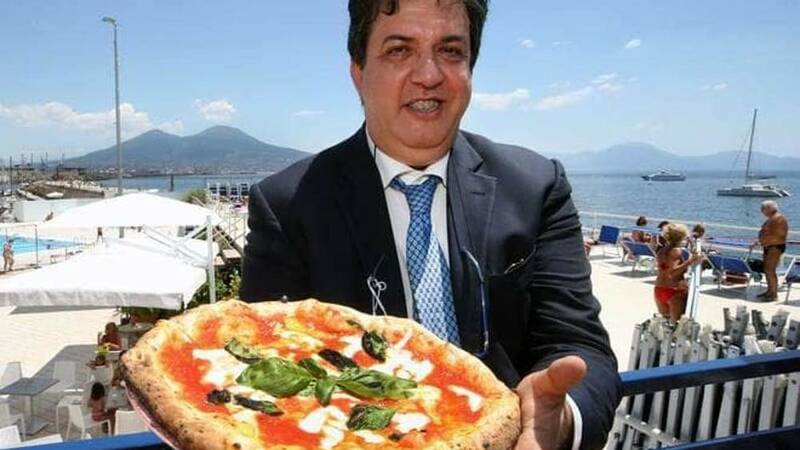 Strengthening the bridge between Naples and New York is what Le Strade della Mozzarella plans to do on June 27 and June 29. But, how will they accomplish such a task? With pizza of course! 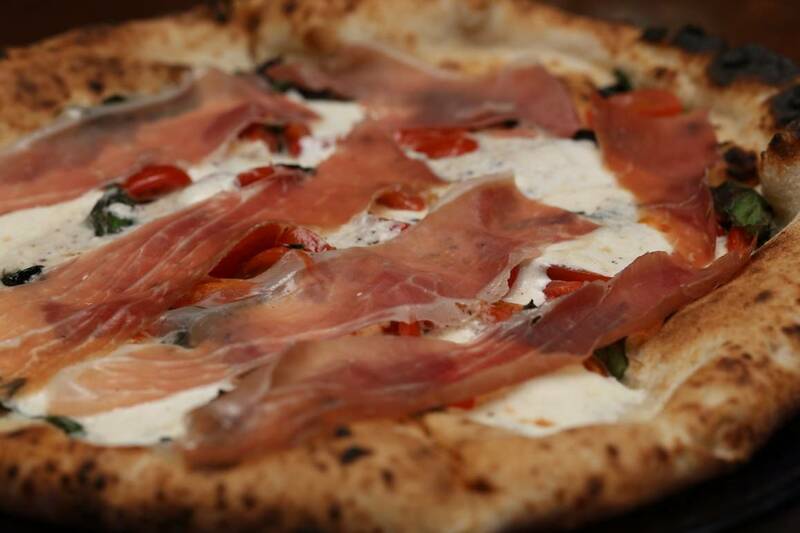 With the help and organization from Molino Caputo and Orlando Food Sales, the annual Le Strade della Mozzarella is sure to leave you savoring every bite and your mouth watering. 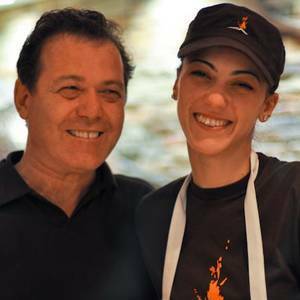 June 27 at Kestè Pizzeria of Roberto and Giorgia Caporuscio, master pizza chefs will be present to create and discuss the cultural relevance and significance of pizza and other Italian dishes. Enzo Coccia, Carlo Sammarco and Giorgia Caporuscio, to name a few, will all be ready in action to move the crowd with their talented displays of culinary skills. Serving as moderators and narrators of the pizza phenomenon will be Luciano Pignataro, Guido Barendson, Antonio Scuteri and Scott Wiener. 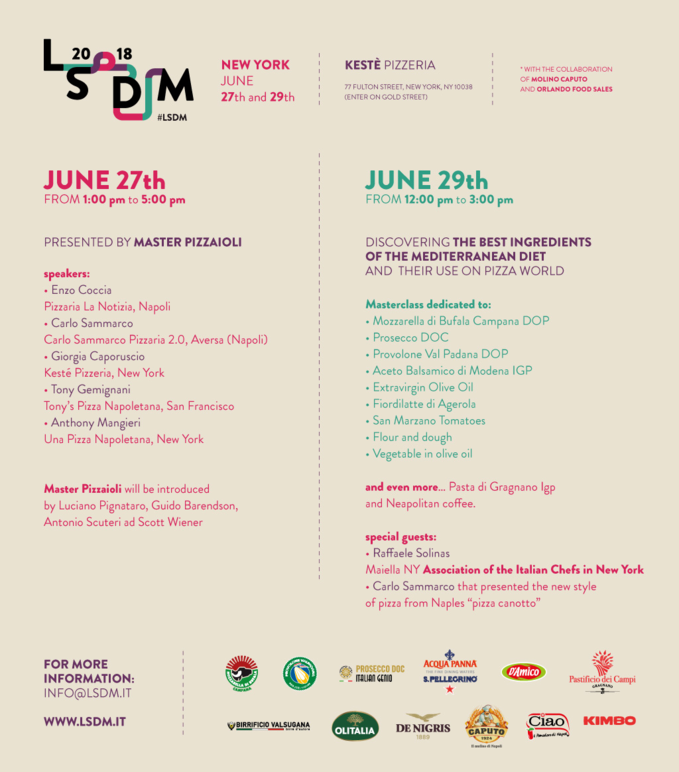 June 29 will be dedicated to the education of Neapolitan cuisine. In this instance, pizza! 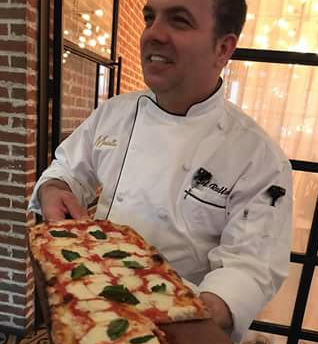 Guests will be able to dive into the exploration of pizza by discussing its history while looking towards the future of this international and acclaimed dish. There will be a series of master classes dedicated to the main ingredients in pizza and to pairings with Prosecco DOC. Focus on flour and dough with Carlo Sammarco will explain the technique for his “pizza a canotto” (boat-style pizza), an important current novelty in the Neapolitan pizza world. 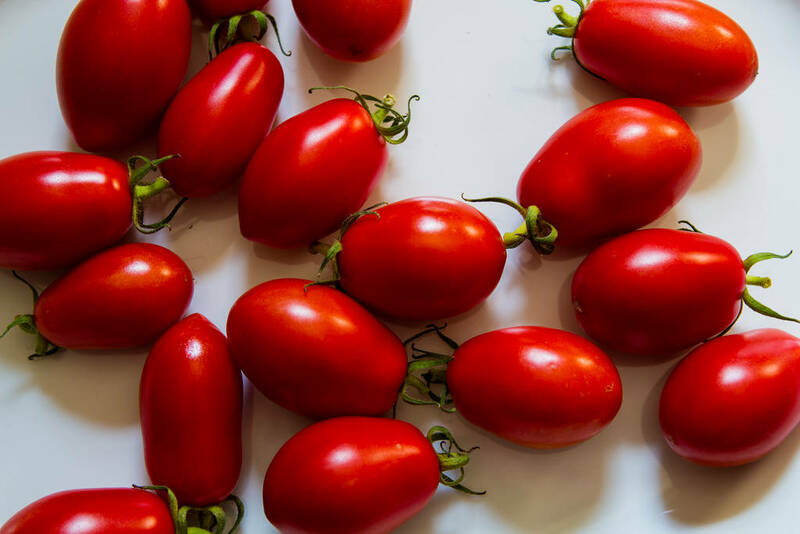 Roberto Caporuscio will guide through his proposals which include fried pizzaVisitors will be using well-known ingredients, including the San Marzano tomato, to develop Italian classics. Chef Raffaele Solinas from the Association of the Italian Chefs in New York will finish with a presentation of Gragnano pasta, Igp. 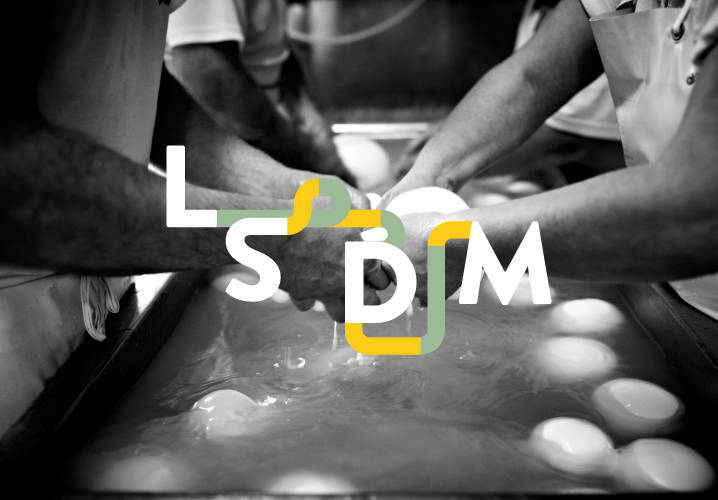 An organization designed to explore the endless wonders of incredible culinary aspects of Italian food, its origin and the people preparing the dishes. The organization is constantly collaborating with many programs and businesses to widen their audience and make the best of the experience. Kestè Pizzeria is located on 77 Fulton St., New York, NY. Come join 1p.m. - 5p.m. on June 27 and 12p.m. - 3p.m. on June 29 for an incredible and eye opening experience!